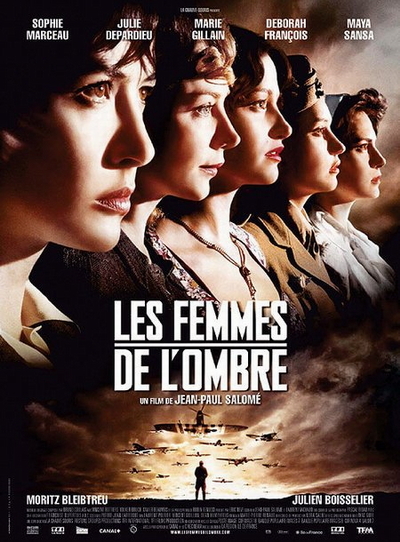 Story: In May 1944, a group of French servicewomen and resistance fighters are enlisted into the British Special Operations Executive commando group under the command of Louise Desfontaines and her brother Pierre. Their mission, to rescue a British army geologist caught reconnoitering the beaches at Normandy, and to kill a German SS colonel who is close to figuring out the imminent secret of D-Day, proves to be emotional and brutal. The story is inspired by the accomplishments of decorated SOE agent Lise de Baissac.